A place of discovery, exploration, creativity and challenge, Warden Hill is an incredibly active and dynamic environment where children are encouraged to pursue their dreams as well as academic excellence in an environment that is immensely nurturing. Gilmartins constructed a small side extension in order to create a safe haven for distressed children in need of time away from the main school environment and a place where their individual needs were met on a one to one basis away from the hustle and bustle of the main school environment. Attached to the main building, it includes interactive smart boards, a kitchenette and a fully adapted bathroom to meet the needs of disabled students. We also extended the existing staff room to provide modern facilities for all staff. 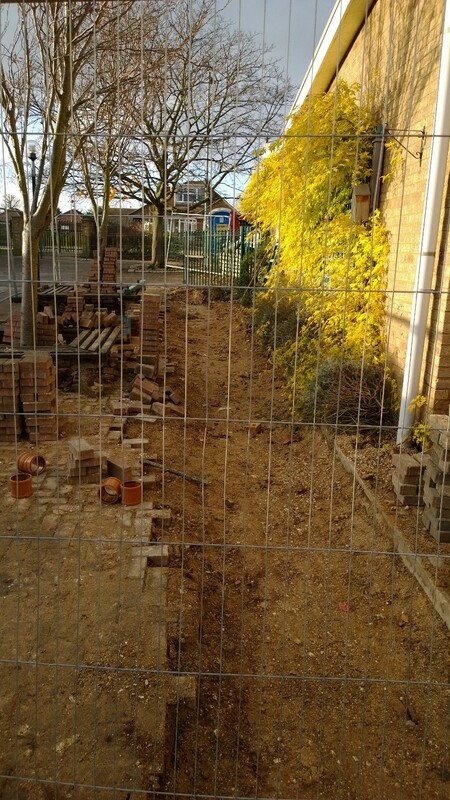 This also included new toilets and cloakroom facilities throughout the school. 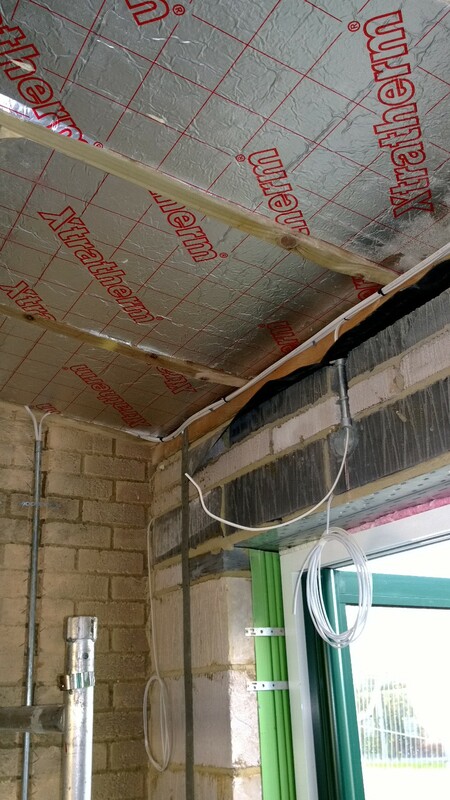 As works were carried out in a live environment, one challenge we faced was in ensuring that the staff had full access to welfare facilities throughout the course of the work to the staff room. 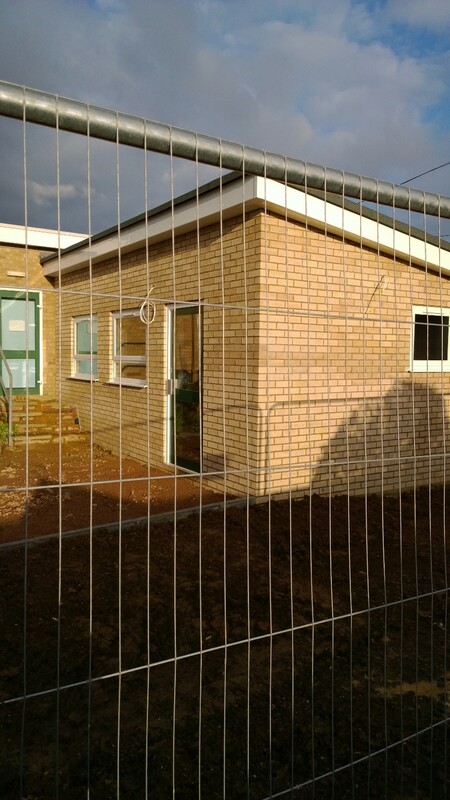 To achieve this we installed temporary portable office building on the school grounds, inclusive of toilet and washing facilities, for which access was provided to the staff fully throughout the course of the project.